We hear many people say that they have nothing to hide! Do you lock your door at home? Everyone has something to hide. No one wants their sensitive and private info being exposed to others. We decided to start a series of blog articles discussing some things that people would not want disclosed. 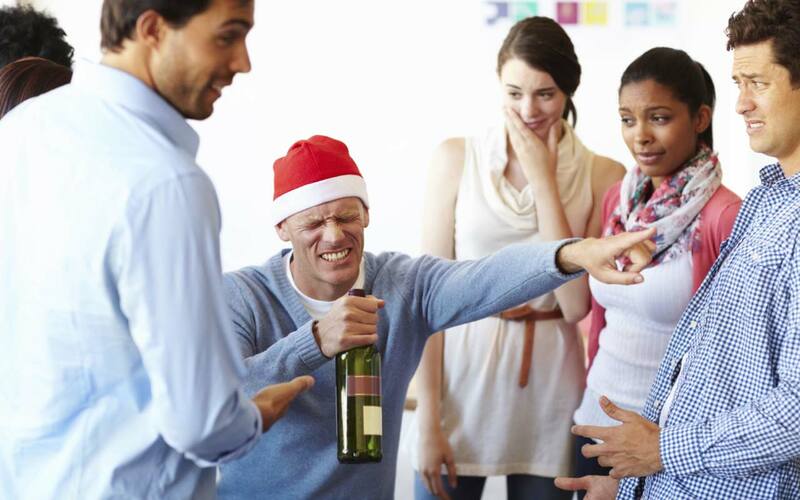 Here’s our first such article and what better timely topic – Holidays Office Parties. The holiday’s season brings out the best and sometimes the crazy in many of us. From the secret Santa gift exchanges, the office party is supposed to be a time to let loose and have some fun with our co-workers. These are the people with whom we spend most of our waking hours with so you think that they might have your back. These are the people who will not only have your back, hopefully, but do embarrassing things with you. 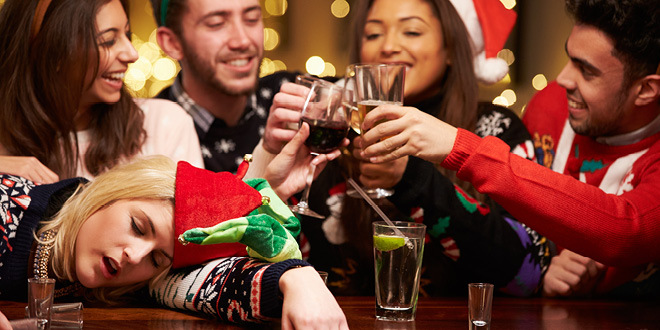 Are you afraid of embarrassing yourself at the office party? You’re not alone. 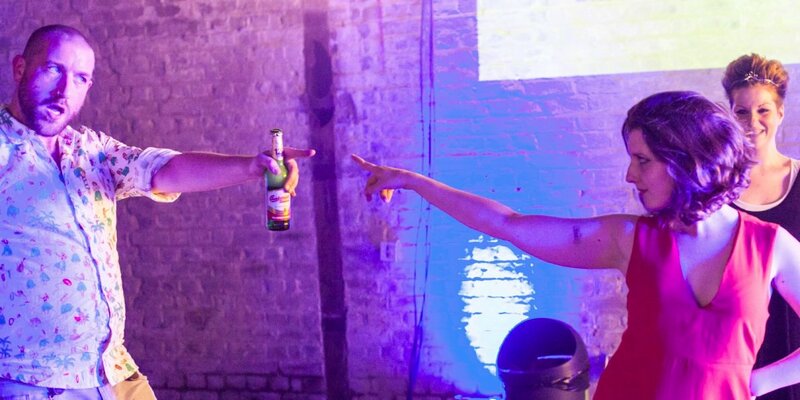 A recent survey shows that 40% of employees are afraid of getting drunk and humiliating themselves or getting too close to their colleagues. The Holidays season is also the season for office romances to blossom. 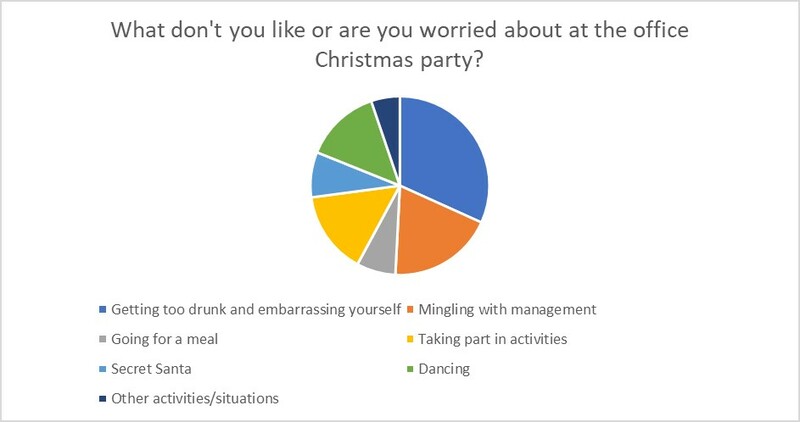 25% of staff has gotten close to a colleague at their Christmas party, while a tenth has gone one step further and got into bed with a co-worker. It turns out that staff don’t only try it on with their colleagues at the Christmas do, as a tenth have made advances towards their manager. Six percent have used the mistletoe as a reason to make their move. A third of those with a festive fling admitted that they later regretted it. Do these pictures remind you of anyone? 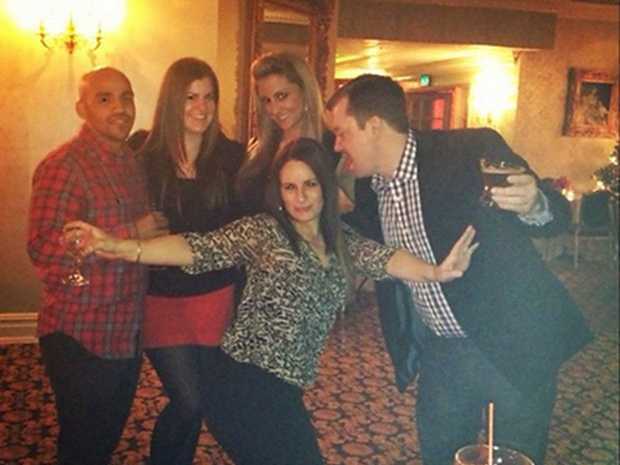 How many of these people go home with the pictures of these embarrassing moments or flings? Do you want these pictures getting out in the open at the office or in front of your spouse/significant other? Some people may not understand the pictures or the moments captured. If you want to keep these pictures as a reminder of the good old days or what not to do at the next Christmas party, go ahead and keep them. But remember to use Conseel to protect yourself in case someone wants to search your phone and not to disclose these pictures to prying eyes. Conseel will delete these pictures in the event that someone wants to conduct a digital strip search of your phone. That’s why we created Conseel – to protect you from these embarrassing moments ruining your relationships.